Showrunners Jonathan Nolan and Lisa Joy Discuss Westworld Influences, Tease Season 2 Storylines in New Interviews! 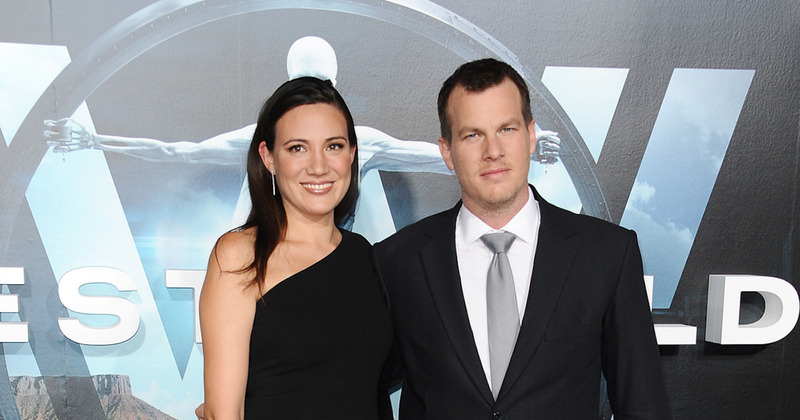 Husband and wife team – and co-creators/producers – Jonathan Nolan and Lisa Joy scored a massive hit with Westworld‘s first season. Season two looks to be an even bigger success, as early reviews are overwhelmingly positive. 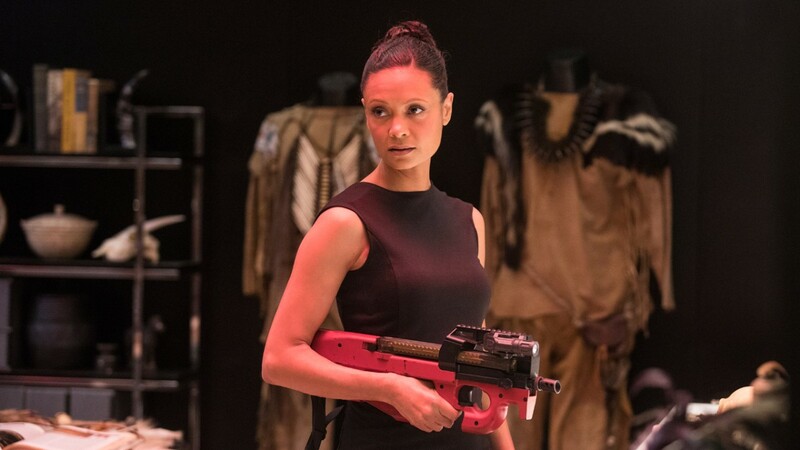 In two new interviews, Nolan and Joy share some of the influences behind Westworld, how they work together, and touch on some of the choices the hosts will face this season. 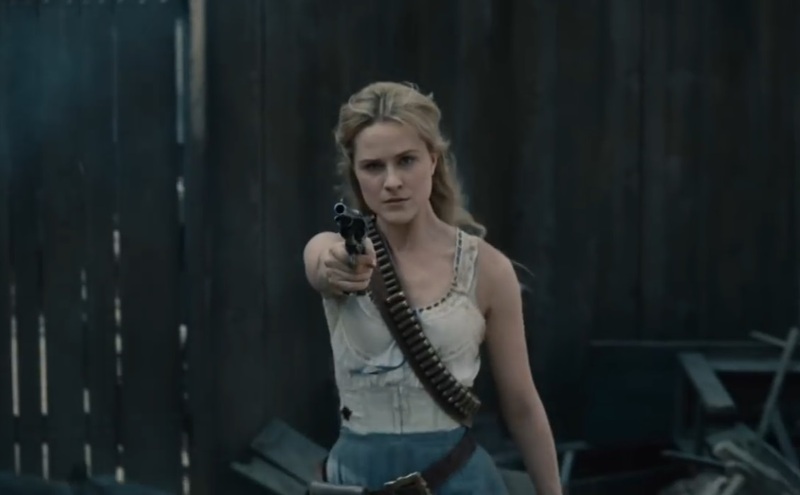 As for Dolores, “She is leading this revolution with a cold-eyed, clear understanding of exactly what’s happened to her over the years,” he explains. “She understands them in some ways, better than they understand themselves. 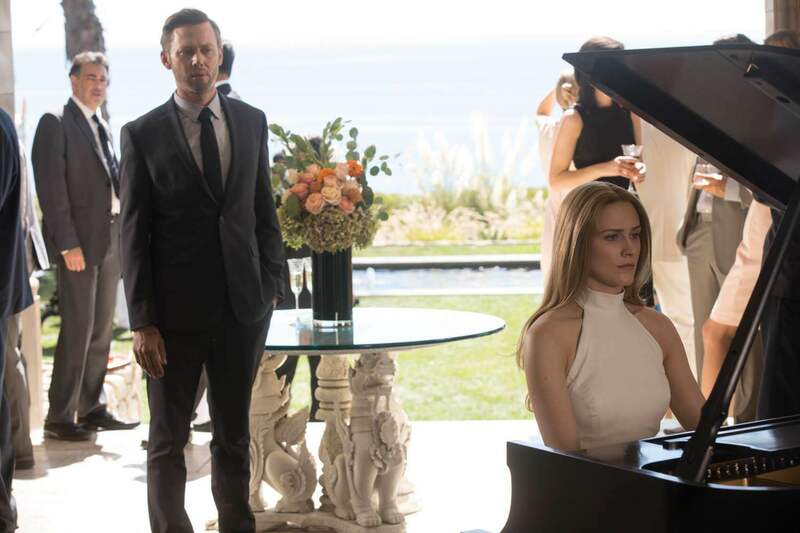 But the question of what happened to her, the question of how Jimmi Simpson’s character, William, becomes the Man in Black, is something we continue to explore, and her relationship to that character.” It seems flashbacks will figure prominently in her story once again. Westworld Dazzles with Premiere Events Around The World!